being little • bristol uk fashion & lifestyle blog. 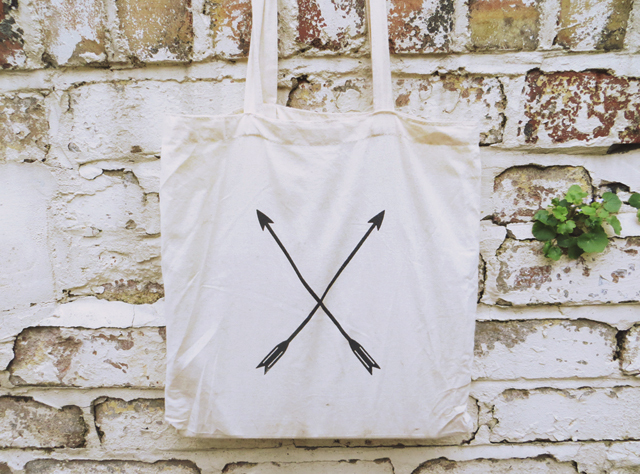 : style lately arrow tote. Yeah, I'm not going to lie - I feel pretty and cool in this outfit. It's just a bunch of simply lovely pieces that seem to work rather well together. Hoorah! This tote is so simple but so cool, as is pretty much all of Style Lately's stuff! I've been using it constantly since I got it! It's quite an unusual shape for a tote - more square - but I love that. 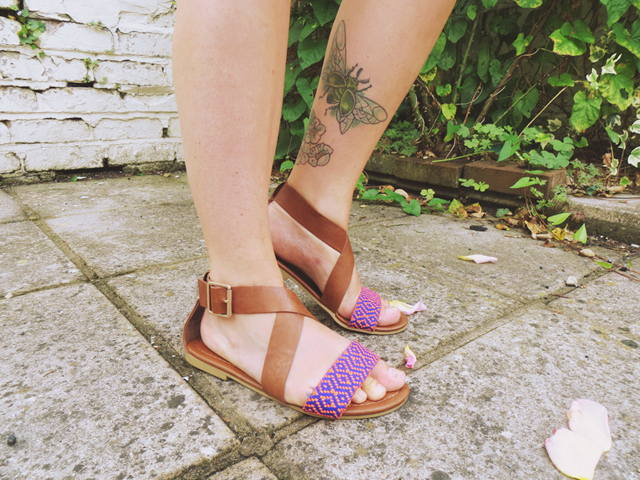 When paired with my aztec-y sandals I bought in Barcelona, I feel like some sort of fashionable warrior. 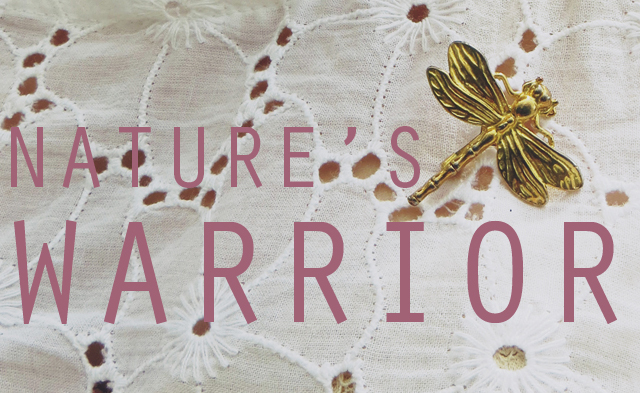 With my favourite new dragonfly brooch and my rose chafer tattoo, I'm in nature's corner. I love the whole outfit, lots of simple basics that make a beautiful outfit. I'm lusting over those sandals! I need to get my hands on them! 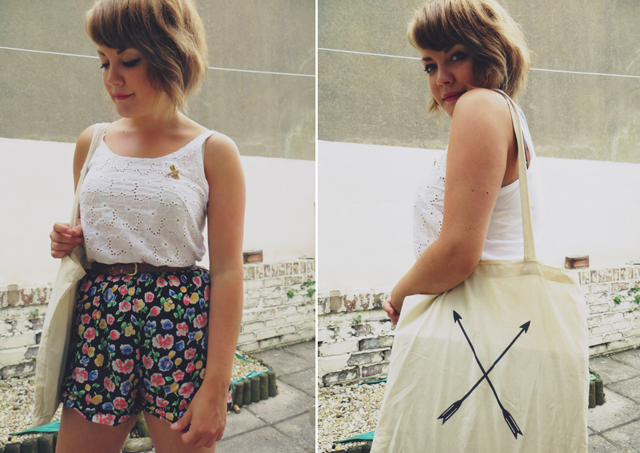 Adore this outfit, fantastic tote. Such amazing tattoos as well! These floral shorts are so adorable. High-waisted shorts in the summer are always a great choice. I love how these look with your little eyelet top. 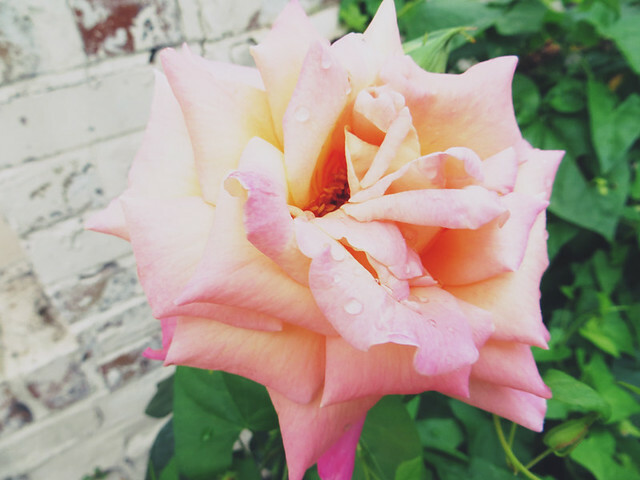 I just discovered your blog, and I'm now following along!